Roux is hosting an evening of food, open bar and auction at Croxley's Ale House in Farmingdale, NY to raise funds for Coastal Steward Long Island. All are welcome: family, friends, neighbors, & strangers...the more the merrier! *100% of all ticket & auction/raffle sales will be donated to Coastal Steward Long Island. 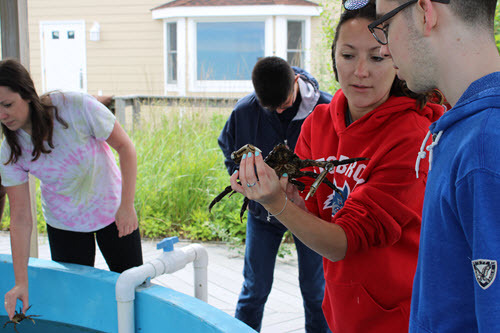 Coastal Steward Long Island (CSLI) is dedicated to restoring and preserving Long Island's coastline through education, raising public awareness, and community action. 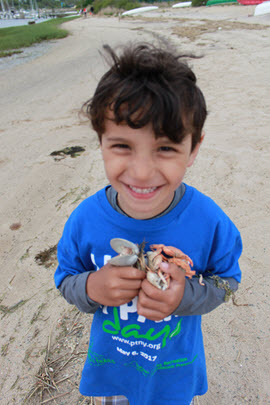 By engaging with local youth and communities through education programs and beach cleanups, they foster a caring connection between Long Island residents and their shoreline. In addition, through their restoration program in partnership with the Town of Brookhaven, CSLI has been growing oysters and seeding the local harbors for over ten years. Shellfish are grown using the hatchery at Cedar Beach in Mount Sinai. One of CSLI's goals is to establish a self-sustaining population of oysters in Long Island's harbors. Come have some fun and help us raise some money for this very valuable cause.